In between teaching piano lessons, kindergarten drop-off and pick-up, and dentist appointments for all three boys, I managed to sneak quick peaks here and there at what was going on at ALA and which books were winning all the big awards. And what I saw thrilled me. In fact, in the ten minutes I had between dropping off Aaron at school and teaching one of my lessons, I had to call my mom to say, "Guess what just won the Caldecott?" It was a much more exciting year for me than last year since I was disappointed about many of the books chosen (especially in the Caldecott department). But I was not disappointed this year. Mind if I share a few thoughts with you? I feel a strong attachment to this book. Aaron and I heard Kate DiCamillo speak several months ago. 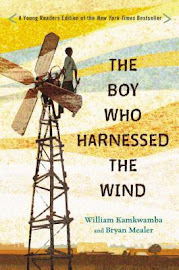 We bought a copy of this book and had it signed by Kate DiCamillo. And I am currently in the middle of reading it aloud to Aaron and Max. We love this book. It is hysterical . . . very different from some of Kate DiCamillo's other works (Edward Tulane, The Magician's Elephant, etc. ), which lean towards the more serious, sentimental side. This one is about a self-proclaimed cynic and a superhero squirrel. Oftentimes, when I'm reading to Aaron and Max, I have Mike take Bradley into another room to have their own reading time together. But sometimes Mike catches a paragraph or two before he leaves and wistfully says, "I wish I could stay and listen." 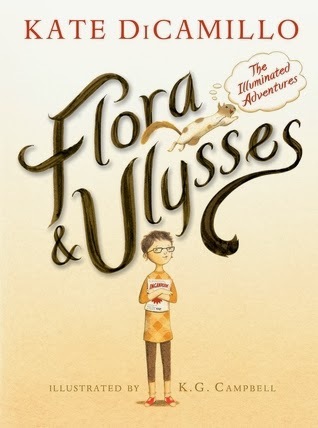 Some of the content is a little mature for my boys (Flora's parents are divorced, and her mother has an, um, interesting personality) and some of the humor goes right over their heads, but on the whole, it's one of those books that bridges the generation gap quite nicely. This was one of the books I heard the most about over the course of last year, but it didn't really sound like my type of book. Still, I know a lot of people loved it, so maybe I'll have to give it a try. 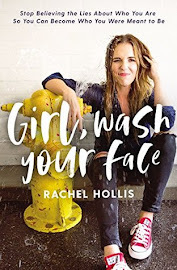 You already know how much we loved this book (my review here). I am so, so pleased it was awarded an Honor. This was not a book that was on my radar at all. 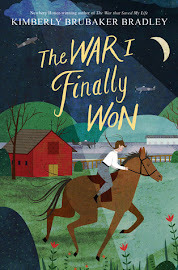 Maybe I didn't follow all the pre-Newbery news as much as last year, but I had to look it up to even see what the cover looked like and what it was about. Maybe it wasn't really a dark horse, but it definitely surprised me. Yikes, another one I wasn't really familiar with. I really want to read this one though, even though it sounds like it deals with a hard subject (definitely not a flying squirrel who writes poetry on a typewriter). A couple of weeks ago, I called my mom and told her she had to check out Locomotive from the library. We had recently read it, and I was extremely impressed with how well it detailed the transcontinental railroad journey in 1869. It is difficult to find nonfiction picture books that don't get bogged down in details. This one is the perfect balance between information, gorgeous writing (seriously, I think it could have qualified for the Newbery), and breathtaking illustrations. So that is why I called my mom and told her she must check it out as soon as possible. 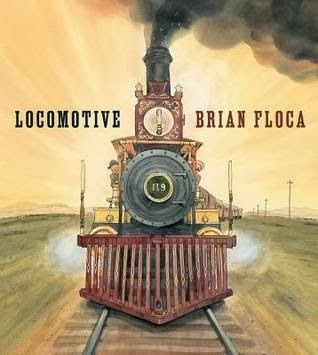 And that is why I also called her this morning to excitedly squeal, "Locomotive just won the Caldecott Medal!!!!" I couldn't be more thrilled about this as the winner (in stark contrast to my feelings about This is Not My Hat from last year). I am not at all surprised this won an Honor. It was a favorite for sure. Personally, we also loved it. I am surprised I haven't written about it here yet. Bradley fell in love with this book just after it came out. I can't begin to count the number of times I "read" it to him. We always had to pause for a long time on the page where Flora falls down, and Bradley would sympathetically say, "Oh no! Hurt! Crying!" The story is kind of different, but the illustrations are quite captivating. And . . . David Weisner does it again. Well, how can a committee help themselves? His stories are always unusual and creative, his illustrations mesmerizing. This one is no exception. We happened to really like it. 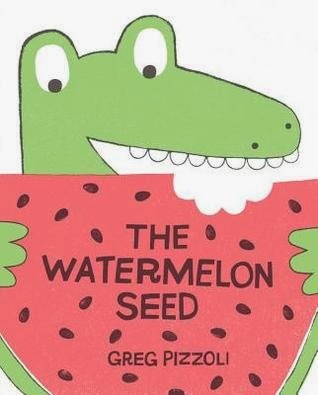 The Geisel isn't something I necessarily try to predict, but if I had, I never in a million years would have predicted The Watermelon Seed. For one thing, it's not even technically an easy reader (although it definitely can be read by that age group). But even though I was not expecting it, I was really excited to see it get some love. I already shared my thoughts about it in a KidPages post. It's a crowd-pleaser, no question. I'm almost positive we read this one, but for the life of me, I can't remember what it's about. I can't say I blame Mo Willems for always winning something in the Geisel department, but it does kind of lessen the suspense and surprise. If anyone ever questions whether or not an easy reader can be a poignant, beautiful, memorable story, have them read this book. I love it so much. Last year, I didn't even mention the Printz. That's because I don't follow YA literature nearly as closely as juvenile titles. Usually I've never even heard of the winners so don't have any opinions on the books themselves. But this year . . . this year . 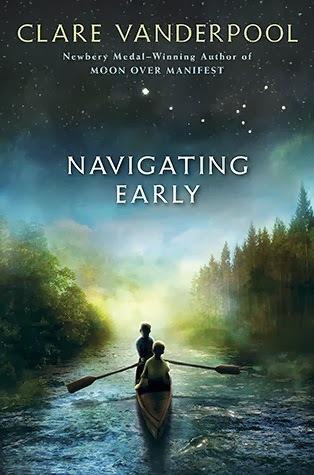 . .
Navigating Early by Clare Vanderpool won an Honor! You haven't forgotten how much I LOVE Navigating Early, have you? It was only in my top five books from last year and will probably remain one of my favorites for the rest of my life. Seeing it win the Printz Honor was a huge surprise. Not only is it geared toward a younger audience, but it doesn't touch on the same type of issues or maturity that Printz books normally do. All in all, I'm feeling a little giddy about the way the awards turned out. I feel like it was an interesting year because many of the winning authors had won an award in past years (definitely not unusual, but it does make me wonder where all the new authors are). But I was so happy to see some of my favorites make the final cut. Congratulations! Also putting Navigating Early on my to read list right now. Thanks! Finally FINALLY getting around to commenting on this post (I'm so backlogged from traveling in January), and I just love seeing what you have to say. Hooray for books! (P.S. You should come to ALA in Vegas this summer . . . . ).